OnDeck announced today that it has entered into an agreement to merge its Toronto-based Canadian business with Evolocity Financial Group (Evolocity), an online small business funder headquartered in Montreal. OnDeck will have majority ownership of Evolocity and the combined entity will be rebranded as OnDeck Canada. As part of the merger, Neil Wechsler, who is the CEO of Evolocity, will become the CEO of OnDeck Canada. And the management team will include Evolocity co-founders David Souaid as Chief Revenue Officer and Harley Greenspoon as Chief Operating Officer. OnDeck Canada will be governed by a Board of Directors chaired by Breslow and composed of existing OnDeck and Evolocity management. Currently, OnDeck offers a variety of loans up to $500,000 and lines of credit up to $100,000. Evolocity offers small business loans and an MCA product, from $10,000 to $300,000. deBanked inquired with OnDeck to see if OnDeck Canada will retain the MCA product from Evolocity, but has yet to hear back. Since OnDeck entered the Canadian market in 2014, it has originated over CAD $200 million in online small business loans there. Evolocity has provided over CAD $240 million of financing to Canadian small businesses since 2010. Investment in online small business lending in Canada is growing. IOU Financial, a Montreal-based small business funder that primarily funds American small businesses, told deBanked last month that they made a concerted marketing effort in the third quarter to reach Canadian small business owners. Meanwhile, Thinking Capital, a Canadian online small business funder, announced in July the launch of BillMarket, a service that provides Canadian small businesses with a credit grade (A through E), making it easier for them to get funded. “BillMarket represents a cash flow revolution for the Canadian small business market,” said Jeff Mitelman, CEO of Thinking Capital, which has roughly 200 employees between its Toronto and Montreal offices. According to a recent Canadian government report cited by OnDeck in its announcement today, there are 1.14 million small businesses in Canada that represent 97.9 percent of all businesses in the country. Also, small businesses employed over 8.2 million people in Canada, or 70.5 percent of the total private workforce. 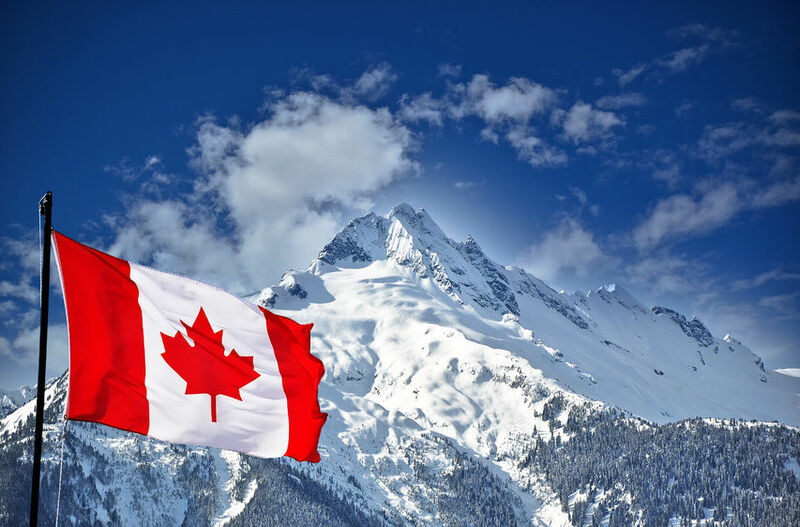 Evan Marmott, founder of Canadian small business funder, Canacap, told deBanked earlier this year that unlike the saturated small business market in the U.S., the Canadian small business market is still ripe for growth. Not only this, he said that while the market is smaller in Canada, the default rates are generally lower and he found that Canadian merchants do less shopping around. 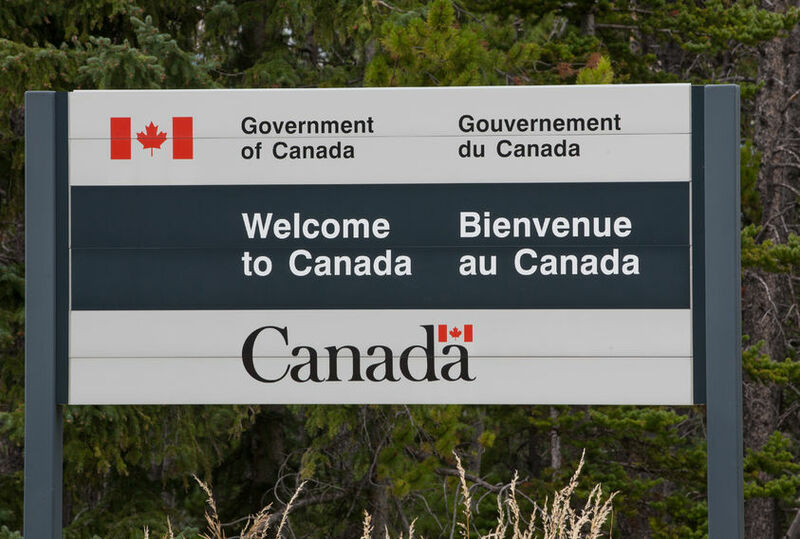 He also said he has seen less fraud in Canada than in the U.S.
“For brokers, while commissions are lower, you could actually speak to business owners who are not being bombarded with calls [as they are in the U.S.] and have a much higher closing rate,” Marmott said. Evolocity has 70 full-time employees and offices in Montreal, Vancouver and Marham, in the Toronto area. OnDeck has funded over $10 billion to small businesses and became a public company (NYSE: ONDK) in 2014. OnDeck is headquartered in New York.